Mike Trout is heading to the disabled list with a wrist injury, the Los Angeles Angels announced. 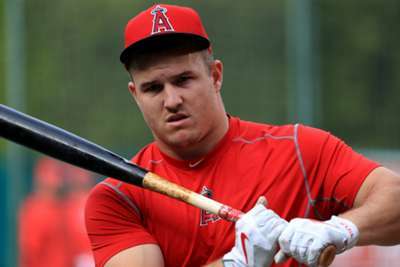 The Angels have placed seven-time MLB All-Star Trout on the DL with right wrist inflammation. Trout – a two-time American League MVP and five-time Silver Slugger – last played August 1. 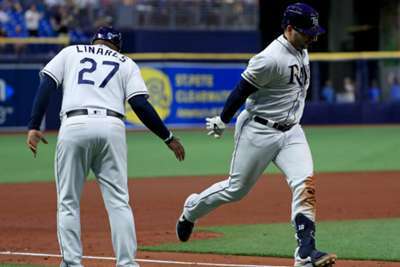 The 27-year-old originally hurt his wrist while sliding into third base during a game against the Tampa Bay Rays. He received a cortisone shot on Monday. Mike Trout was placed on the 10-day DL (retro to 8/6) with right wrist inflammation. Trout has registered a .309/.459/.624 slash line in 109 games this season. He has also hit 30 home runs and tallied 60 RBIs. The Angels entered Friday in fourth position in the American League West with a 58-58 record. They trail the Oakland Athletics by 10-and-a-half games for the second AL wildcard spot.